Whether you are looking for customer appreciation gifts, employee anniversary gifts, or custom holiday gifts for your business, Koala Tee can make the sourcing and ordering of these specialty items seamless. 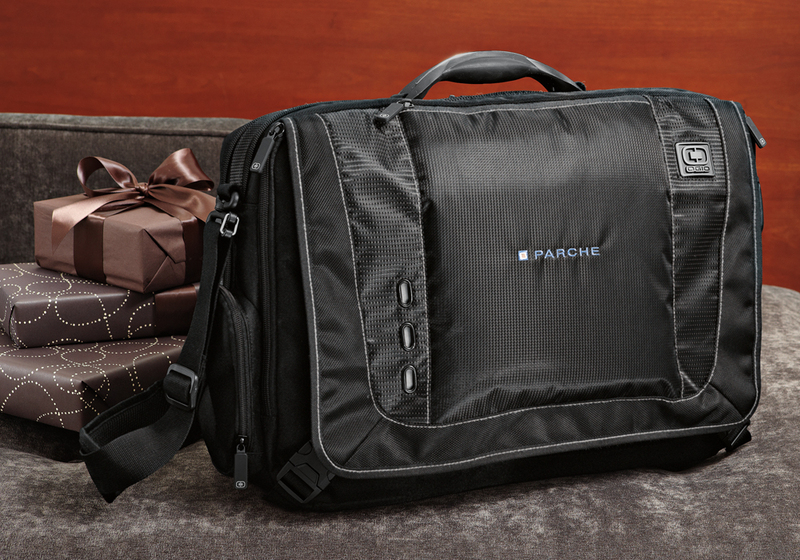 Corporate Gifts can include both non-apparel and apparel items. If you like to shop online, check out one of our catalog links below. Or, if you’d like to get product recommendations from one of our experienced client managers, please contact us directly to discuss your budget, time frame, and and interests. Awards, backpacks, BarBQ sets, bar accessories, beverage glasses, blankets, boat totes, briefcases, business card holders, calculators, calendars, car chargers, cell phone accessories, coasters, coffee mugs, coins, computer mouse, coolers, cutting boards, desktop accessories, ear buds, flash drives, flashlights, food gifts, golf accessories, golf balls, hard hats, headphones, housewares, key chains, knives, lapel pins, laptop sleeves, leather bag tags, letter openers, luggage, jewelry, journals, memory sticks, notebooks, pens, picture frames, plaques, portfolios, power banks, rolling cooler bags, spa products, speakers, stationary, stylus pens, tools, tablet cases, tech products, towels, travel gifts, tumblers, umbrellas, USB ports, wallets, watches, wine accessories, and more. Remember, most products take several weeks to source/approve/produce, but there are some rush services available for certain products.The more advanced warning we have, the more time we’ll have to make sure that you find just the right gifts for your staff and clients.